"What is the difference between a Slide and a Window?" 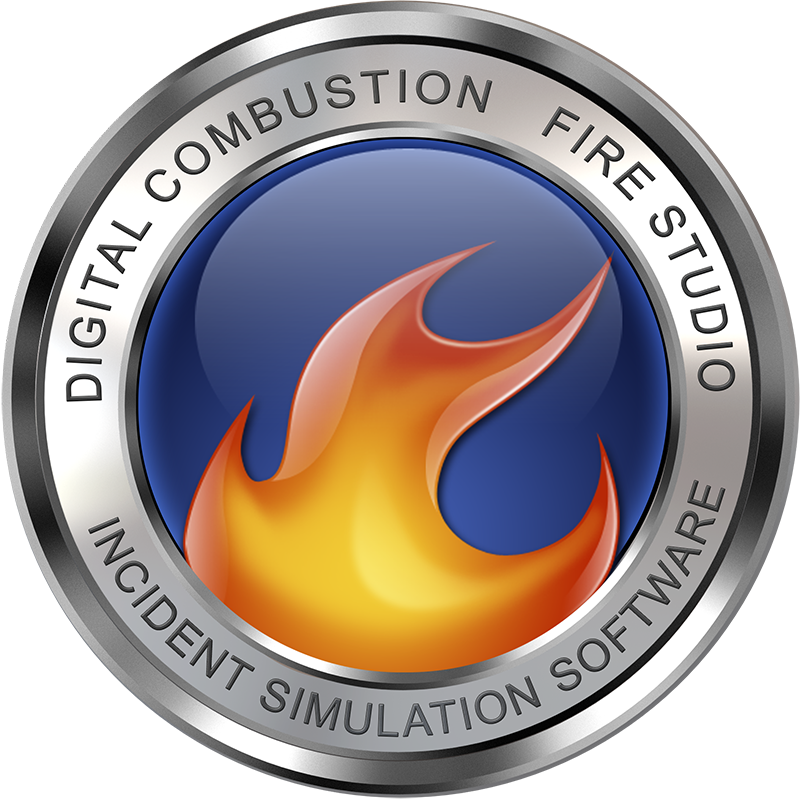 – Digital Combustion, Inc.
"What is the difference between a Slide and a Window?" All Simulations consist of a number Slides with each Slide containing 4 Windows. You may not always use every Window per Slide, but they are always available to you. When building your Simulation, you will MOST LIKELY progress from Slide 1 to Slide 2 to Slide 3 and so on. The additional Windows however can provide different views of the incident at that same moment in time. Below is a simple diagram of a common Simulation format. Slide 1 consists of a single image showing the approach to the scene. This may be a photo taken through the front windshield of the engine or just a photo of the structure from down the street. Advancing to Slide 2, we have the Initial Size-Up. Each of the Windows has a picture of the four sides of the structure as it appears when the crew first arrives on-scene. At first, your students may see Side A only, but using the number keys on the keyboard you can rotate between all four. At the 10 minute mark, the Simulation moves to Slide 3. The same four background images are being used in the four Windows but perhaps it is fully involved at this point and the crew has begun taking action. As the Simulation designer, you would add additional smoke and fire to this Slide. Finally, Slide 4 is the knockdown and the final image of the Simulation. Slide 4 may represent a successful completion of the exercise. As such, you would remove any fire from the scene, and perhaps replace the black smoke with a lighter color variation. There is no set limit to the number of Slides you can use in your Simulation, but you can only ever have four Windows per Slide. Is there a "new user" web page?